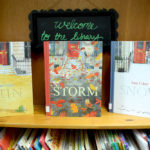 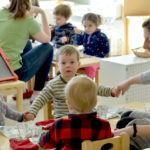 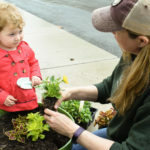 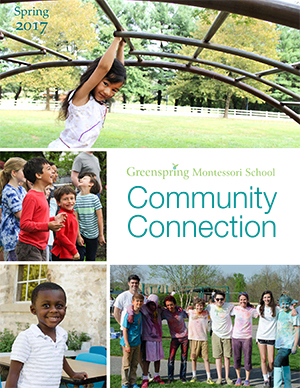 Greenspring Montessori School publishes two print magazines a year known as the Community Connection. 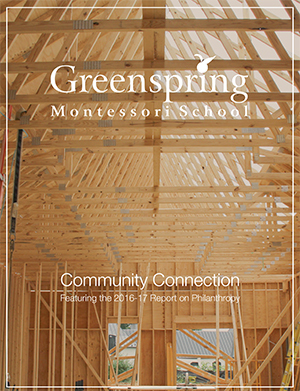 The fall magazine includes the Annual Report and Report on Philanthropy. 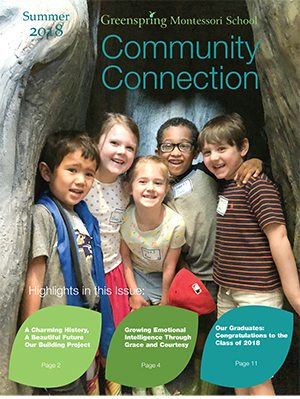 Please view the PDFs of the magazines below. 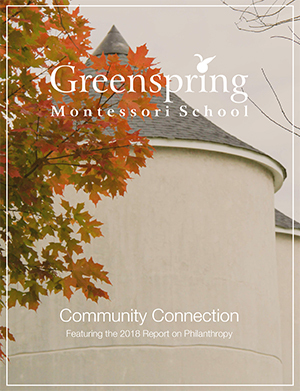 The web versions of the Annual Reports have the names of all donors rescinded. 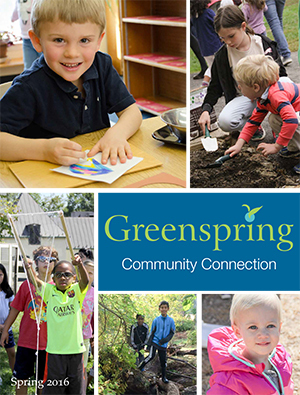 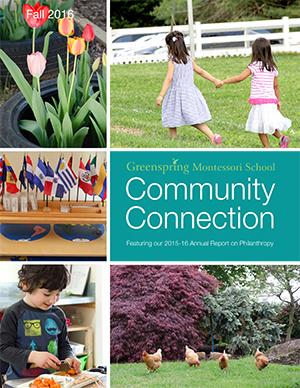 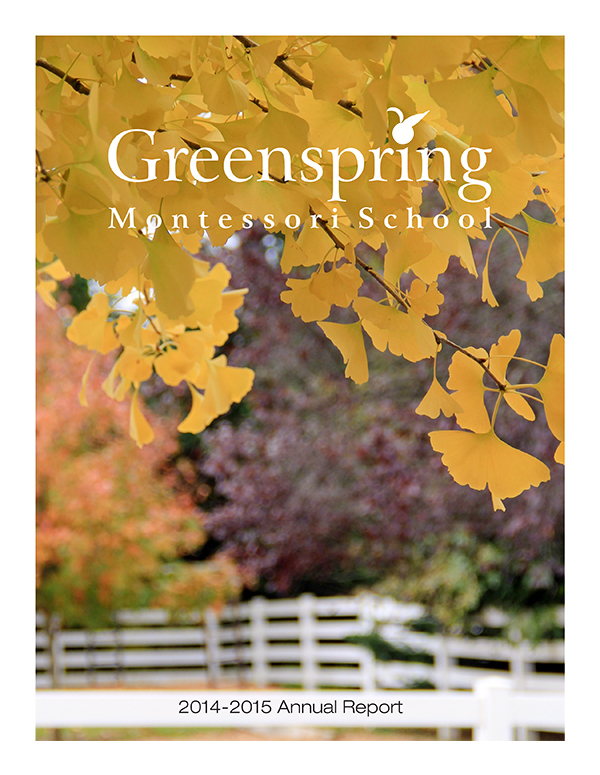 For a full copy of the latest Annual Report, please email giving@greenspringmontessori.org.